Sally Struthers is an American actress known for her role in the series ‘All in the Family.’ Check out this biography to know about her birthday, childhood, family life, achievements, and fun facts about her. 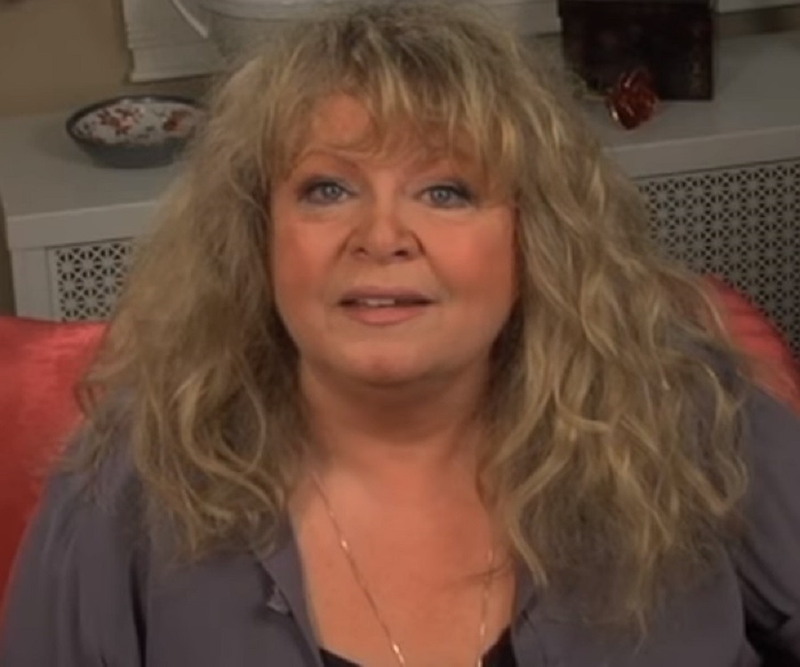 Sally Struthers is an American actress, activist and spokeswoman. She is well-known for playing the role of Gloria Stivic in ABC’s sitcom ‘All in the Family’, for which she earned two Emmy Awards. She began her career in the early 1970s and moved quickly into stardom. She then went on to garner further success not only in films and on television but also on stage. 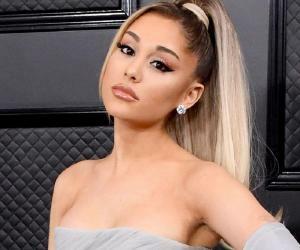 The daughter of a surgeon, Struthers graduated from Grant High School and later studied acting from Pasadena Playhouse College of Theatre Arts, earning the title of the institution’s "most promising student". The actress married psychiatrist William C. Rader in 1977, with whom she parted ways after having a child. 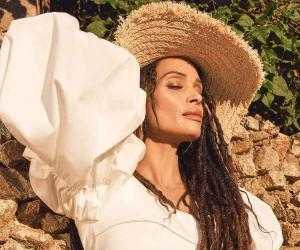 Besides being an actress, Struthers has been also serving as a spokesperson for many organizations including Christian Children's Fund, asking for the public’s assistance to end starvation in under-developed nations, especially those in Africa. Sally Struthers first had a small yet memorable role in the 1970 drama film ‘Five Easy Pieces’ in which she appeared opposite Jack Nicholson. That year, she also starred in the TV shows ‘The Smothers Brothers Comedy Hour’ and ‘The Tim Conway Comedy Hour’. A year later, she joined the cast of the sitcom ‘All in the Family’ as Gloria Stivic, a role she played until 1978. The actress featured as the restless wife of a veterinarian in ‘The Getaway’, a 1972 box office hit. In 1977, she played a victim of physical abuse in the TV film ‘Intimate Strangers’. From 1982 to 1983, Struthers reprised the role of Gloria in Archie Bunker's Place spin-off series ‘Gloria’. She then joined the show ‘Win, Lose or Draw’ as an occasional guest. In 2000, she was cast in the regular role of Babette Dell in ‘Gilmore Girls’. Three years later, Struthers began playing Louise Miller, Bill Miller's manipulative mother in the television series ‘Still Standing’. She has also provided voices for several animated series including ‘The Pebbles and Bamm-Bamm Show’, ‘Fred Flintstone and Friends’, ‘TaleSpin’, ‘Dinosaurs’, ‘Droopy, Master Detective’ and ‘Betsy's Kindergarten Adventures’, to name a few. 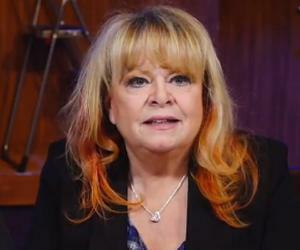 From 1994 to 1998, Sally Struthers starred in the theatrical production of ‘Grease’ at the Eugene O'Neill Theatre. Soon after this, she appeared as Miss Hannigan in the play ‘Annie’ at the Fabulous Fox Theatre and later in its national tour. Since the early 2000s, the actress has been a regular at the Ogunquit Playhouse. In the early 2010s, she featured in a number of plays including ‘Love Letters’, ‘Curtains’, ‘Cinderella’, ‘Hello, Dolly’ and ‘The Drowsy Chaperone’. Struthers performed as Roz Klein in ‘9 to 5: The Musical’ in 2012. From 2015 to 2016, she played the role of Agnes Gooch in ‘Mame’ at Riverside Center Dinner Theatre. Sally Struthers was born on July 28, 1947 in Portland, Oregon, USA, to surgeon Robert Alden Struthers and his wife Margaret Caroline as one of their two kids, the other being her sister Sue. Her father left the family when she was around ten years old. In December 1977, the actress tied the knot with psychiatrist William C. Rader. After having a child, daughter Samantha, the two separated in 1983. For years, Struthers served as a spokesperson for the organization Christian Children's Fund on TV, requesting the viewers to donate money to help end starvation in under-developed countries.